LEGO Tiny Turbo(s) – Slance! 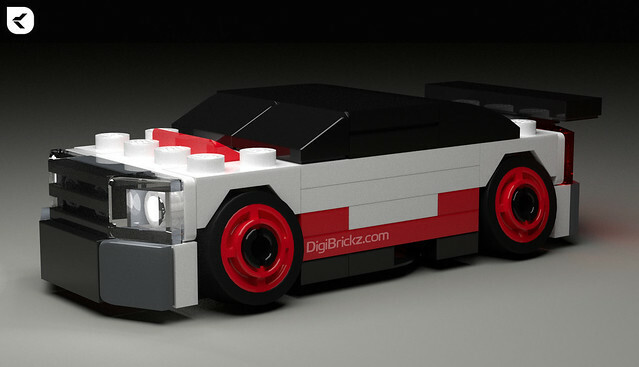 It’s a LEGO Tiny Turbo(s) car. I named it Slance is because it’s a Stanced or Slammed car, combine both of that synonymous name! The result/final name is Slance! The chassis is from this Tutorial, just the front axle from that tutorial used for both front and rear axle on this model. Related Posts of "Tiny Turbo(s) – Slance"